Thanks to the team at UIC London for creating this beautiful infographic. 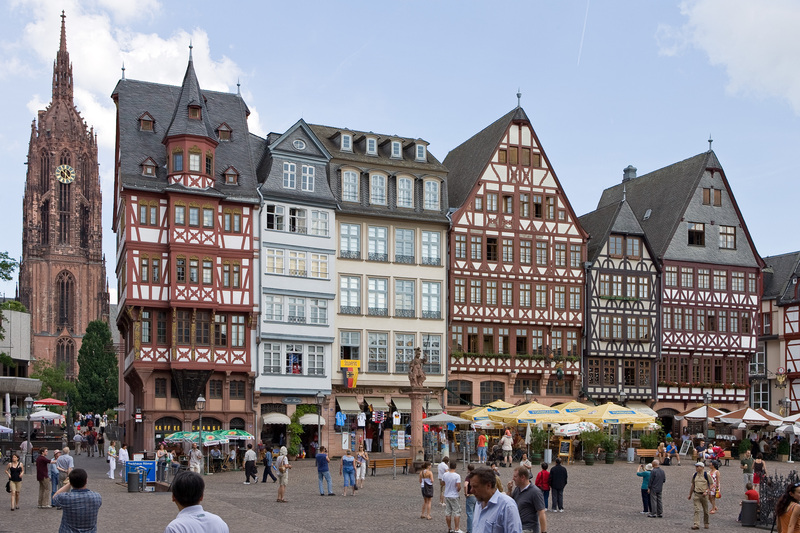 What should you bring along on your trip to Frankfurt, Germany? 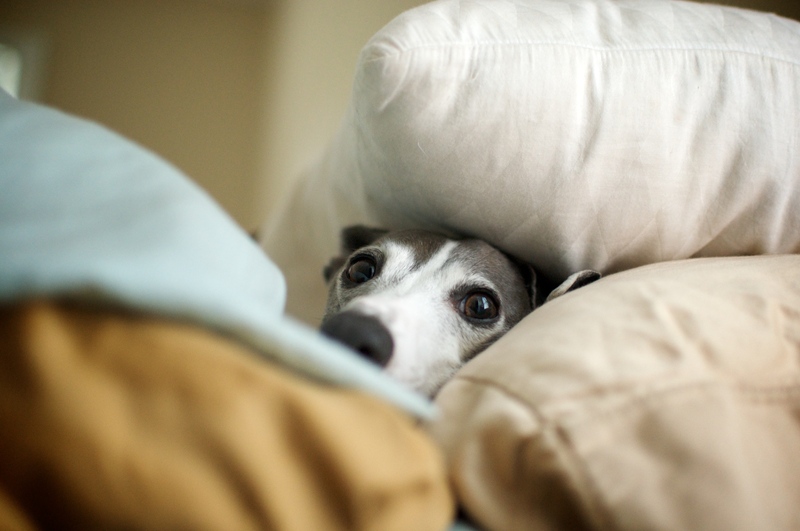 Get your pillow your way while you’re on vacation. Where Can You Find The Oldest Hotel in the World? Have you ever wondered about the oldest hotel in the world? Yeah, we didn’t think so. But we decided to look into it anyway. And the answer is surprisingly interesting. 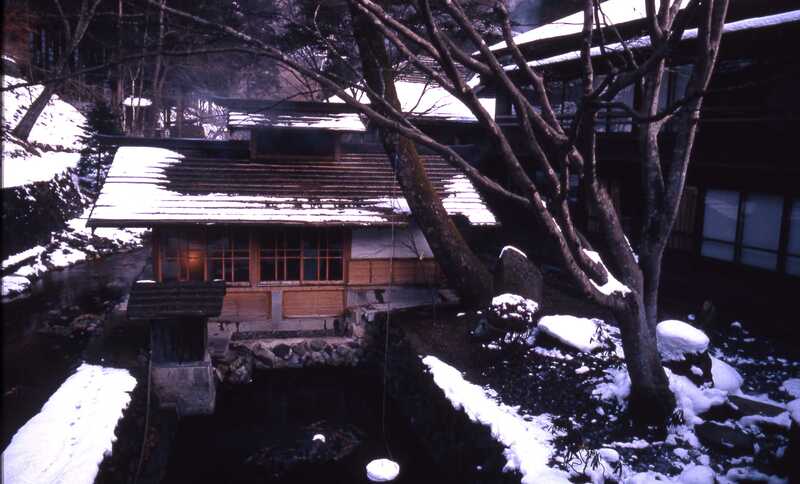 Some of the onsens (hot springs) behind Hoshi Ryokan.